The International Motorcycling Federation (FIM) and promoter Dorna announced a new entry-level racing class that will join the World Superbike Championship (WSBK) in 2017. The new Supersport 300 World Championship will open a new avenue for developing young racers while also giving manufacturers a venue to showcase their small-displacement sportbikes. Though it’s called the Supersport 300 class, the series is not limited to a displacement of 300cc. Instead, the initial regulations include motorcycles sold in the A2 class in Europe, that is, motorcycles producing less than 47 hp. At the moment, the FIM has homologated four eligible motorcycles: the Honda CBR 300RR, the Kawasaki Ninja 300, the KTM RC390 and the Yamaha YZF-R3. 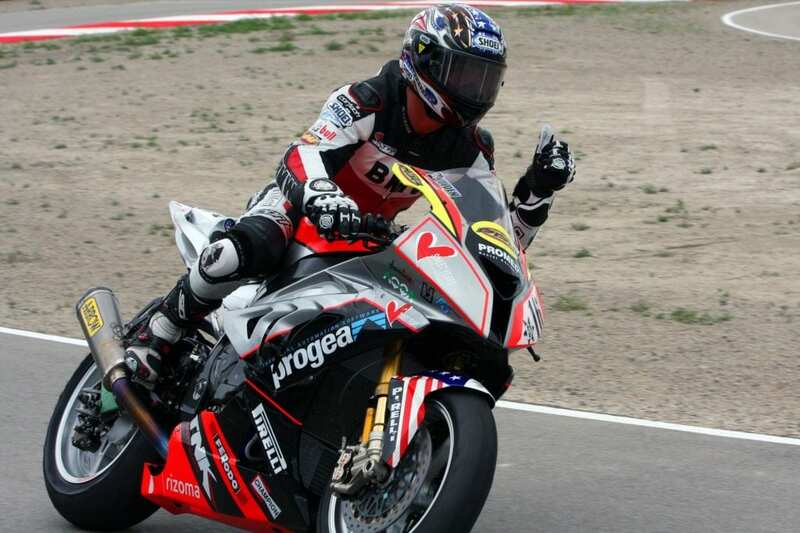 Of course, more motorcycles can be added with approval by the Superbike Commission. Incidentally, the announcement on the official WSBK website includes a glimpse of what looks like the Honda CBR 250RR. Considering the CBR250RR has only been announced for Asian markets, this offers the first evidence that Honda will bring its newest lightweight supersport to Western markets. This also suggests that Honda will indeed offer a larger-displacement version for Europe (and hopefully North America as well), likely as aCBR300RR, unless the company is willing to pit its brand new 250cc Twin against the likes of the RC390 which offers an engine that is 50% larger.